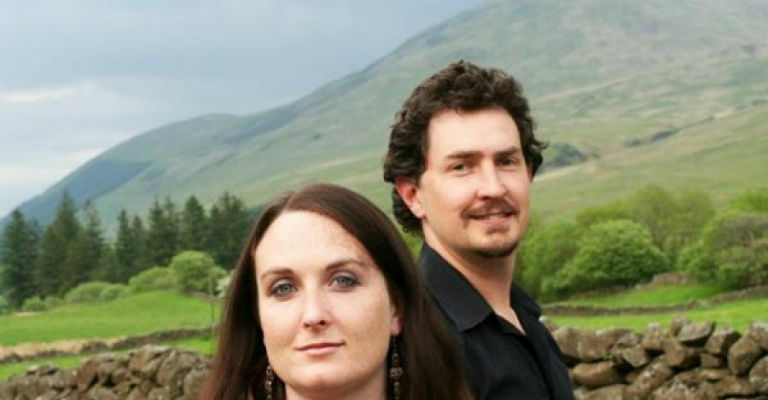 Horizon Award at the BBC Radio 2 Folk Awards in 2000, and were also the first ever recipients of the “Best Duo” Award, which they won in 2003, and again in 2011. They are one of only two acts ever to receive this honour twice (along with Spiers and Boden). Session”, Melrose Quartet and the trio Simpson Cutting Kerr (with Martin Simpson and Andy Cutting). She is co-director of the Soundpost fiddle and singing workshop weekends in Sheffield. Her duo in the 1990s with Eliza Carthy saw her shoot to international prominence on the folk scene in her teens and she hasn’t looked back.